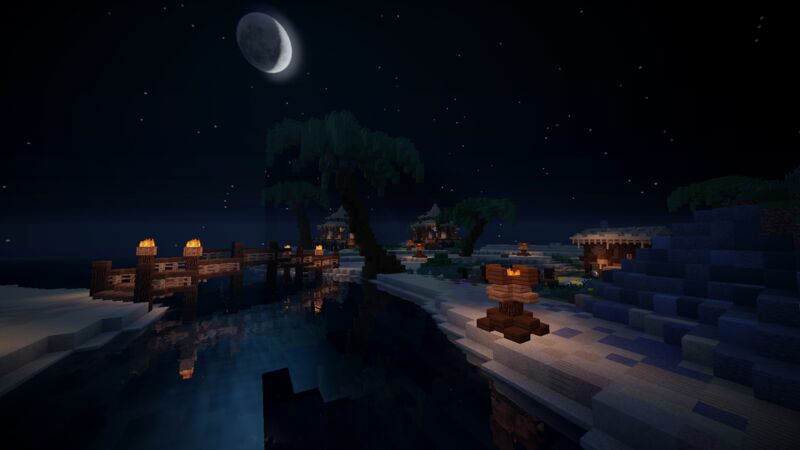 PixelVenture Eclipse is a Sun and Moon-themed Pixelmon 1.7.10 server, where many of the elements and aspects of the game are replicated on the server! The server has a friendly staff and a good community we accept anyone to play and to have fun! We also accept PG-13 language on out server.